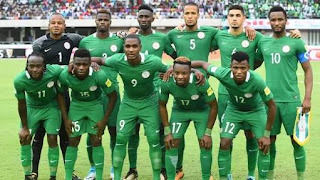 The Super Eagles camp for the match against Poland will open in the Polish city of Wroclaw on Monday, March, 19, ahead of Friday’s international friendly against Poland is known. Both Russia 2018 FIFA World Cup bound teams will trade tackles at the 43,000 capacity Stadium Wroclaw on Friday, 23rd March 2018. Gernot Rohr's side will also play another warm-up match against Serbia who are also World Cup in London four days later. The purpose of the friendlies against the two European nations is to prepare the boys in Green for the tactical Croatian and the Icelandic national teams respectively. 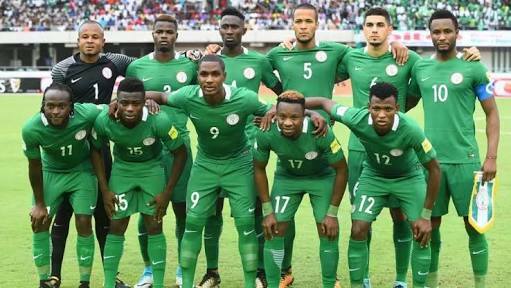 Rohr released a 28-man list that will participate in the friendlies as Torino midfielder Joel Obi, Al Ahly striker Junior Ajayi and Lokomotiv Plovdiv Stephen Eze are the new set of players invited. After these matches, Rohr will release the final 23-man list in May that represent Nigeria at the soccer fiesta in June.